Fast. Went with kingston don't regret it. 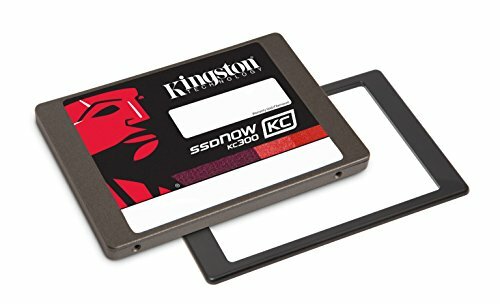 It is a SSD and has really fast randoms.